Containers ships in Qingdao port, China. It's a $5 billion annual business that is now in danger of sinking. "In the short term we're going to see a significant drop of exports from the U.S. into China, and there is a little bit of panic in the market," said Adina Adler, an official at the U.S. Institute of Scrap Recycling Industries (ISRI). "We respect what the Chinese government is trying to do ... and we want to be helpful, but they gave us practically no time for any kind of transition," said Adler. Scrap and waste is the sixth largest U.S. export to China. The trade works like this: A huge number of container ships laden with consumer goods sail each year from China to American ports. But the U.S. runs a massive trade deficit with China, and there is little demand for space on the return leg, or "backhaul." 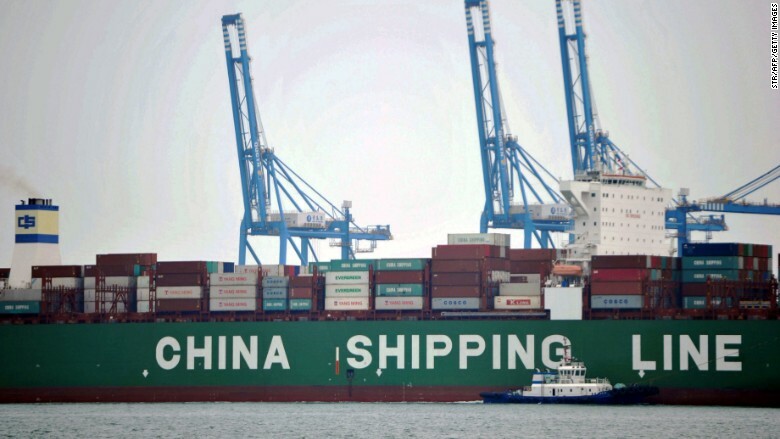 As a result, shipping companies offer major discounts on return runs to China. The dynamic has been a boon for the U.S. recycling industry, which has an abundance of the scrap metal, paper, plastic, rubber and electronics that Chinese recyclers crave. Adam Minter, a journalist, explains in the book "Junkyard Planet" that it can be much cheaper to ship scrap from the U.S. to China than to send it by rail from Los Angeles to Chicago. Cargo containers wait to be transported at a port in Qingdao, east China's Shandong province on October 13, 2016. Beijing says it's now banning some of the scrap categories out of concern for the environment. The government told the WTO that it had found large amounts of dirty and hazardous material mixed with solid waste, leading to serious environmental pollution. China's State Council said in a statement that it hoped to "reform ... the management system of solid waste imports, promote the recycling use of domestic solid wastes, protect the ecological environment and people's health." Minter, however, has argued that the ban could exacerbate environmental problems. He wrote in July that imported recyclables are cleaner than their Chinese counterparts, and banning them will force many Chinese recyclers to shut down -- meaning more waste will be incinerated or end up in landfills. The policy shift has sparked confusion in the industry, with American producers uncertain about when it will be implemented. "The confusion it causes does as much damage to our markets as the policies themselves," said Kevin Duncombe, president of independent recycler Western Pacific Pulp and Paper. Adler said the ban has already impacted trade with China. 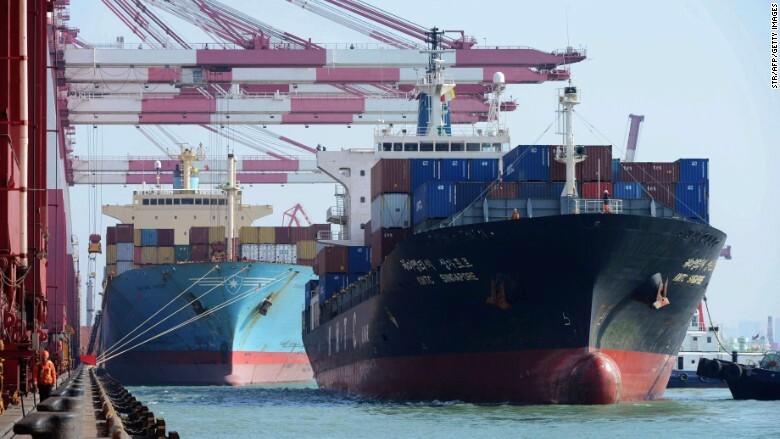 "Chinese buyers are canceling orders, or not placing new ones, and in some cases they're just not picking up shipments at the port," she said. The Chinese Ministry of Environmental Protection did not respond to requests for additional details. ISRI said it intends to fight the ban. "China has an environmental crisis on their hands and they need to do something about it, but we don't agree on imposing an outright ban," said Adler. "That's not the answer."